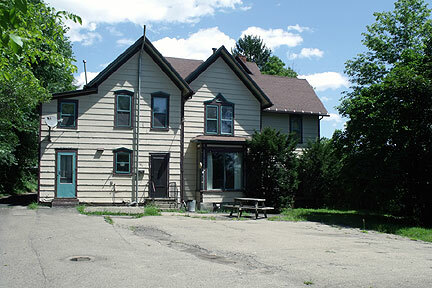 Comfort House of Allegany County, Inc. was established in 2009 with the goal of creating a residence for the terminally ill.
With the help of volunteers, donors, foundations, service organizations, churches, and a Pepsi Refresh Everything grant, the house was updated and adapted to be able to accommodate two terminally ill residents at a time and opened on Jan. 1, 2012. 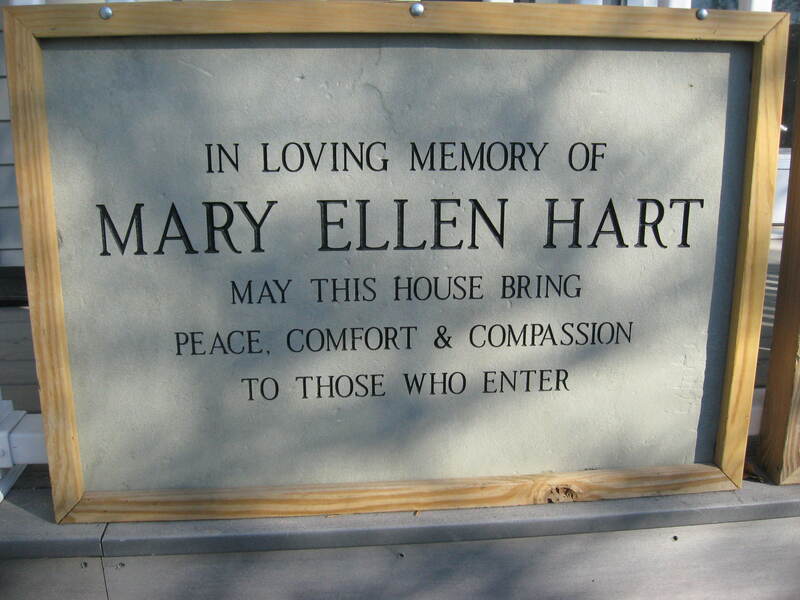 Visit Hart Comfort House to see what a home dedicated to comfort care is all about. We welcome visitors. As of May 2017, we have served over 148 residents and their families, at Hart Comfort House, providing every aspect of comfort care asked of us, and that our staff and volunteers have given with their hands and hearts. During these years, hundreds of gifts have been given to the house, for sustenance and care of residents and their families. All of us who work at and for Hart Comfort House are constantly inspired by the generosity of this area’s individuals, organizations, businesses, churches, and foundations. 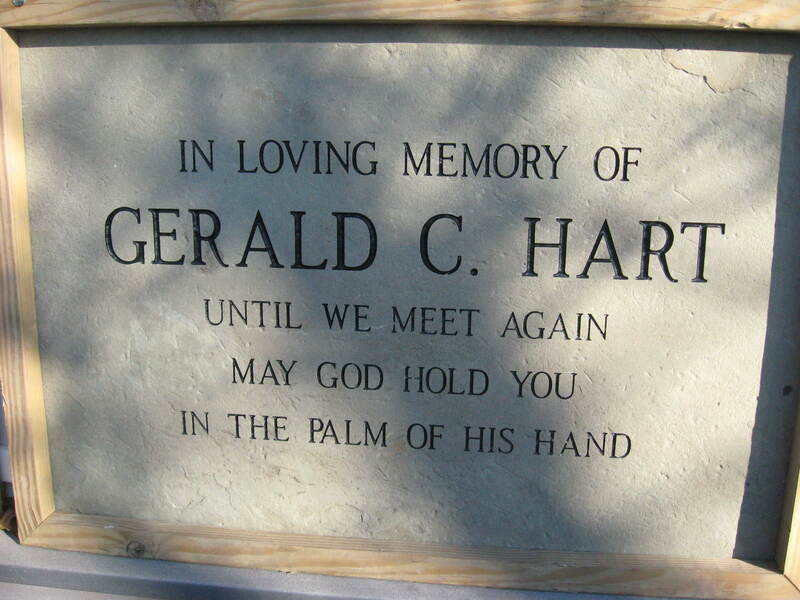 Part of our growth at Hart Comfort House has been the desire to establish a memorial garden and walkway. After a spring, summer and fall of planning and hundreds of donated hours of work in planting and landscaping, our walkway and memorial garden are a reality. Individuals or families may now have bricks (for this garden) engraved with names of people who will always remain in our memories, bring light to our hearts, and give courage as we continue on our journeys. We will be choosing special times in the spring, summer and fall to add engraved bricks in the walkway. The money donated to purchase bricks will help us continue to provide comfort care for residents and their families.